This has got to be one of the most addictive applications on iPhone to date. It has me flinging finches on self exploding-grinning-pigs every time I get into the MRT. 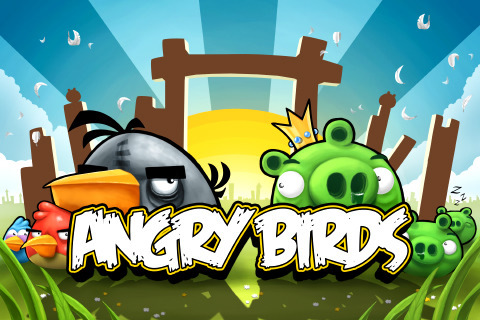 Definately sits on the top of my list of iPhone games along with Bejeweled Blitz, Ice-Cream Tycoon and Airline USA. Pure genius!